Chris Kirk is a retired, self-employed CPA living on St. Helena Island in the Sea Islands of South Carolina. Chris utlizes the other side of his brain by incorporating his love of photography, his avid passion for the Lowcountry, and his value of the local ecology to produce Lowcountry landscape, nature, and wildlife photos. 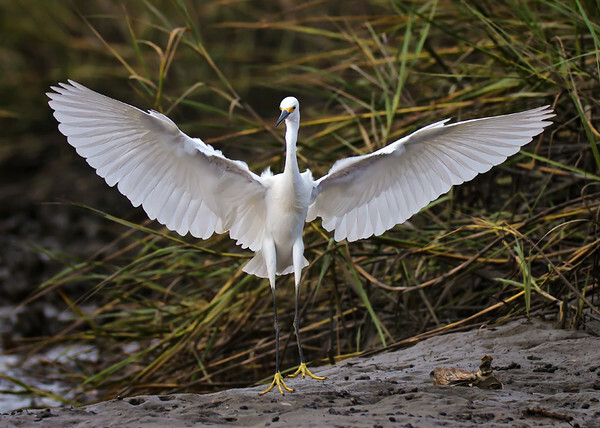 Chris' ecology-oriented Lowcountry photographs have been featured in many local, regional, and statewide publications over the past 10 years. Chris has been invited to display his photographic works in a number of curated and juried art shows in both Beaufort and Colleton counties. Chris received the distinction of the "Photography-Best in Show" award at the Beaufort, SC annual city-wide art show.